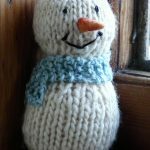 10 Free Knitted Snowmen Patterns - love. life. yarn. 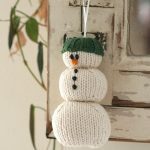 I love the simplicity of this snowman. It’s a free Ravelry download. 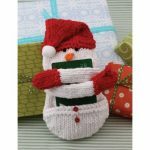 This little snowman is knitting! Red Heart has a cute winter collection – this is one of my favorites. 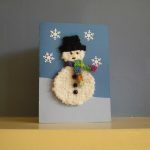 If you’re short on time and want a quick Christmas card, why not knit one? This is such a great way to give a gift card. 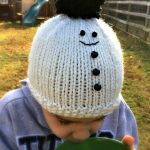 A purchased gift + hand knitted item = big win! This little guy is adorable. I love the textured yarn for the body and the little hat and scarf. 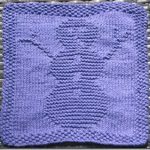 A winter washcloth! If you are pretty new to knitting this will help practice those knits and purls. 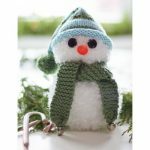 Another simple yet cute snowman on the list. Look at that scarf! 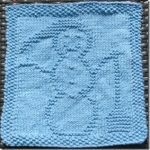 Another snowman washcloth that I liked – I haven’t ever made a dishcloth/washcloth but I love all the designs out there like this one that are charted. 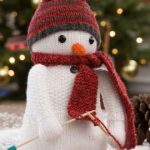 I hope you enjoyed this free knitted snowman pattern round-up! 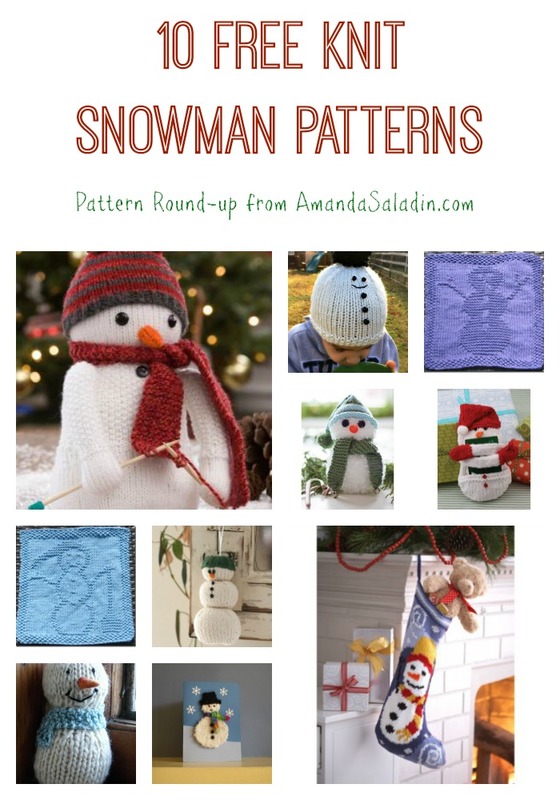 Check out all the free patterns and pattern round-ups on our site. Happy Knitting!